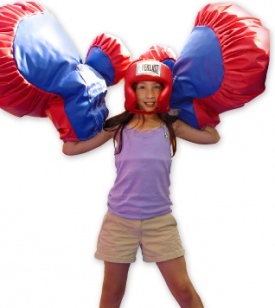 Whether you are looking for inflatables, moonwalks, moon bounces, water slides, obstacle courses, bungee runs, carnival games, concessions, even sumo suits. They’re all available to you! You can rent with ease knowing our clients always give positive feedback about our inflatables because we keep them in great condition all the time. They are cleaned and disinfected before every use. Take away the stress of wondering if the party’s main events will show. 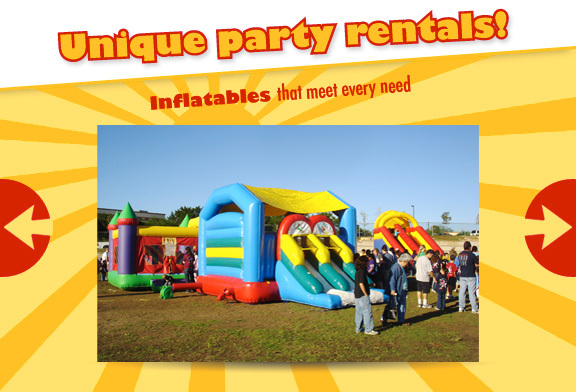 You can feel secure in the arrival of your inflatables or other entertainment. And, the set up and take down of equipment is done for you! 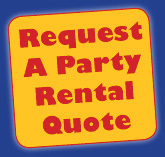 Are you looking for something to make your party stand out? Check out the waterslides and combos! 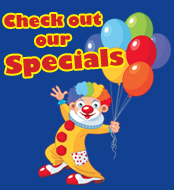 Exciting new and interactive games will keep your kids entertained for hours and are available for your party!